Hope you had a fabulous weekend that felt like it lasted forever! Ours was great. We helped my brother setup house at his new place in East Nashville. We tried an awesome new dining spot too that I will post about later this week! 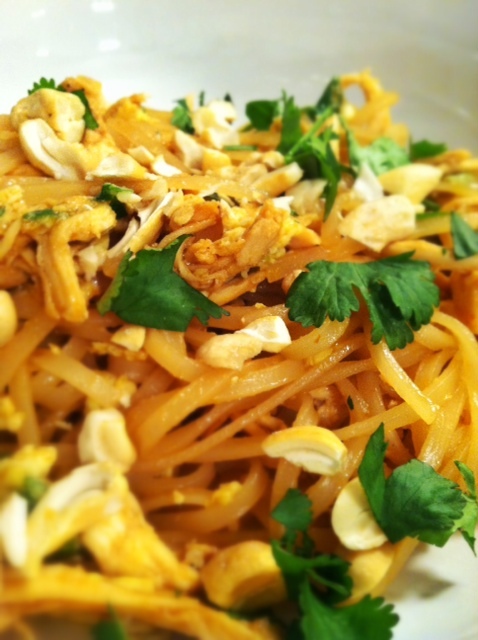 In the mean time, start your week off easy with this Fuss Free Pad Thai recipe! One of the great things about reading other peoples food blogs and/or recipe reviews is that those recipes more than likely already have the kinks worked out of them so that you get the best outcome on the first try. So you will be happy to know that this is probably the 5th time I have tried to make Pad Thai and this is the 1st time that I have been satisfied. In fact it was awesome! It is my gift to you. No let down in your kitchen. No picking yourself up off the cold tile floor because you can’t figure out why you didn’t get it right for the 4th time. Nope, for your kitchen it is just this easy, dependable and straight forward recipe. A simple sauce with no hard-to-find ingredients is quickly whisked up while the rice noodles are soaking. 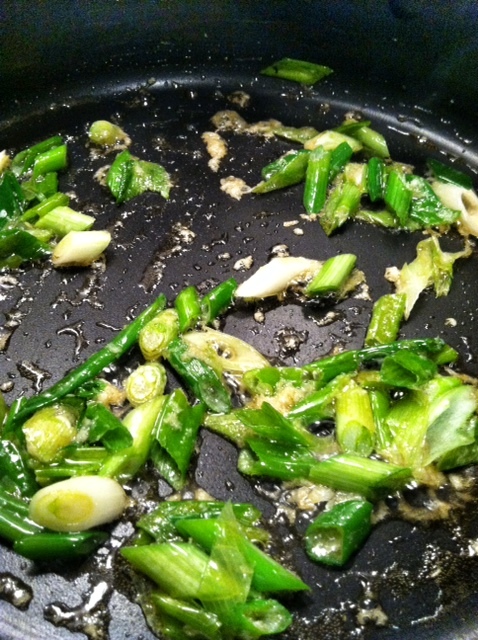 Saute green onion and garlic. Add them to the pan with the onion and garlic. Remove them from the pan. 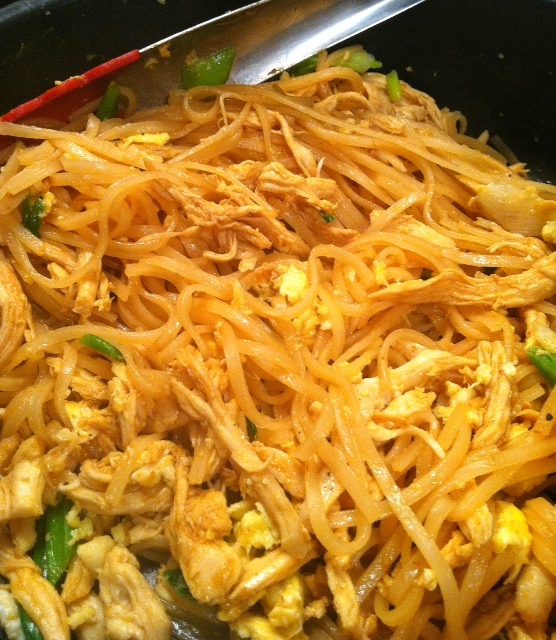 Combine noodles, chicken (you could also use shrimp, tofu or no meat at all) , egg mixture and sauce. Plate and top with cilantro and cashews. 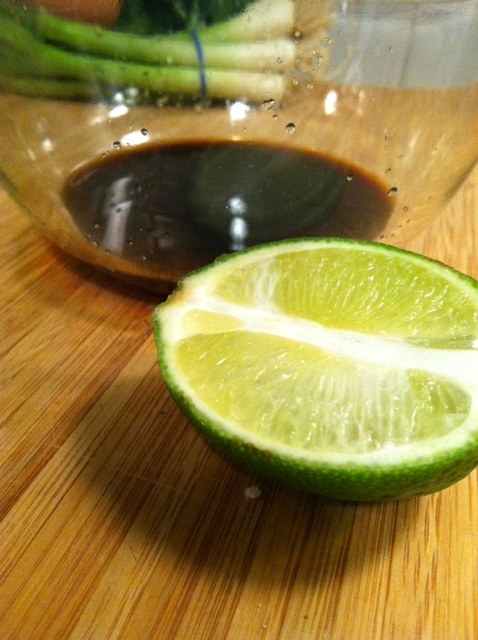 In a small bowl, whisk together brown sugar, lime juice, srirach and soy sauce. In a large nonstick skillet, heat oil over medium-high. 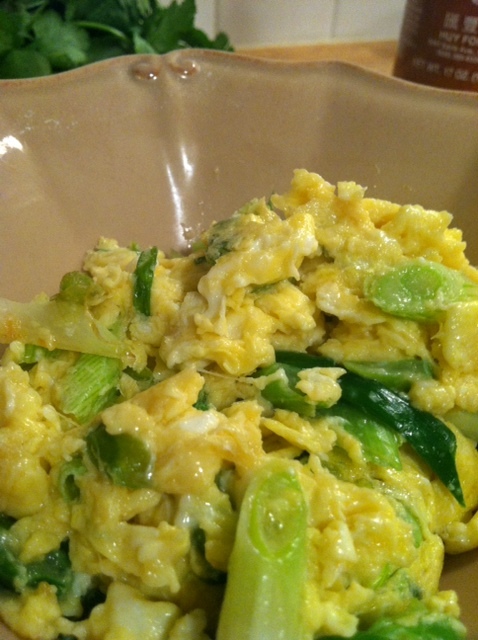 Add scallions and garlic and cook, stirring constantly, until fragrant, 30 seconds. Add eggs and cook, scraping skillet with a rubber spatula, until eggs are almost set, about 30 seconds. Transfer egg mixture to a plate. 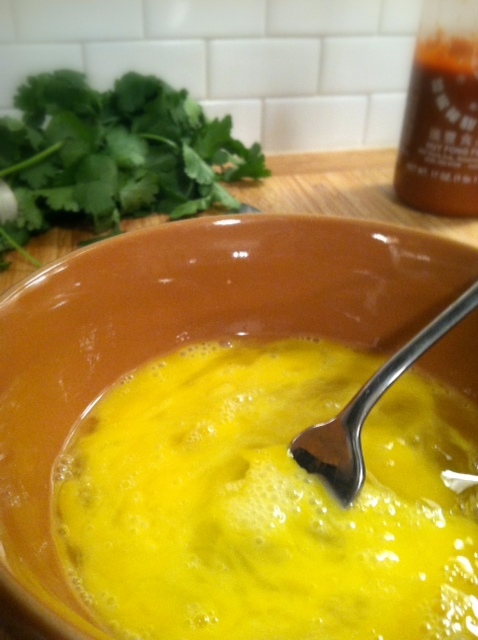 Add egg mixture and toss to coat, breaking eggs up gently. Add chicken and toss. 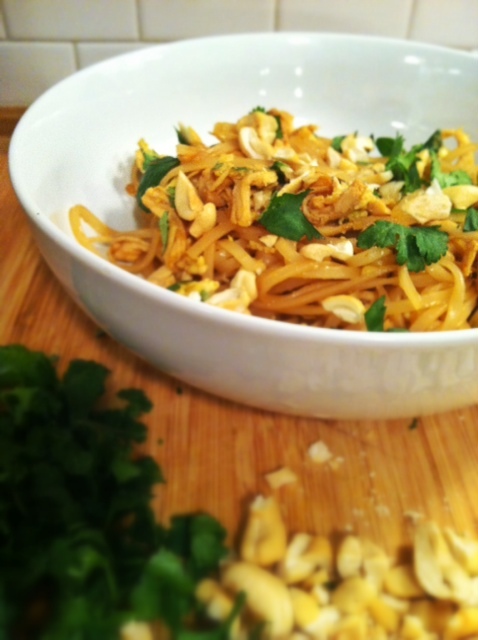 Serve with lime wedges, topped with more scallions, cilantro, and cashews or peanuts.